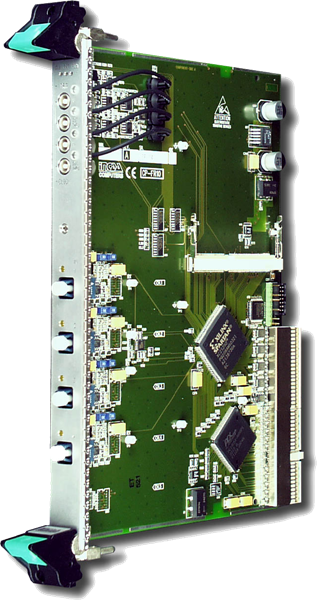 The chassis is based on National Instruments PXI-1045 PXI chassis and modified for 6U modules. 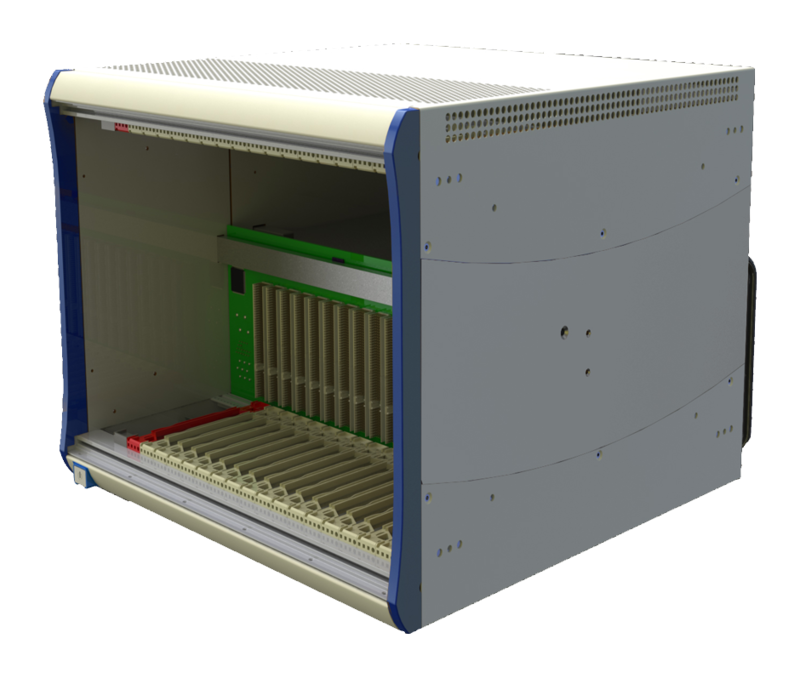 It is a high-performance 18-slot chassis for 6U and 3U modules and designed for a wide range of test and measurement applications. By programmatically configuring the trigger routing on the chassis backplane, triggers can be routed between devices with ease. 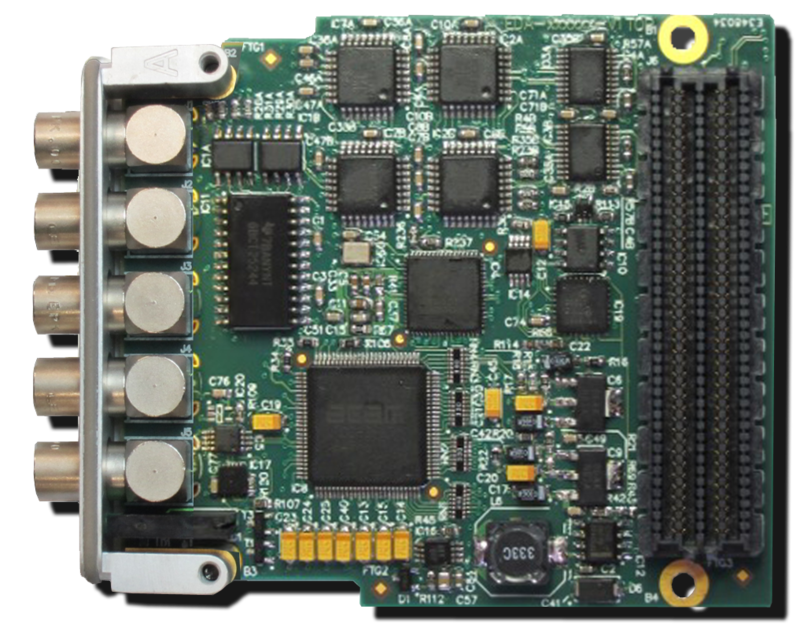 The wide operating temperature range of 0 to 55 °C is ideal for extended-temperature environments. 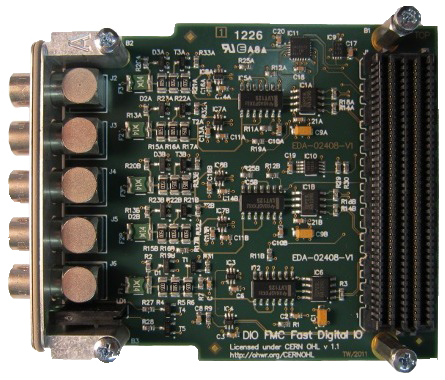 The CompactPCI-compatible chassis features a low-jitter 10 MHz reference clock for device synchronization. 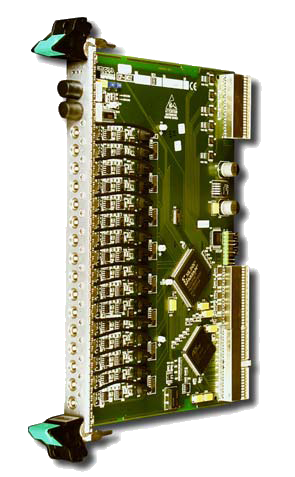 For importing or exporting system reference clocks, the chassis includes two BNC I/O connectors on the rear of the chassis.